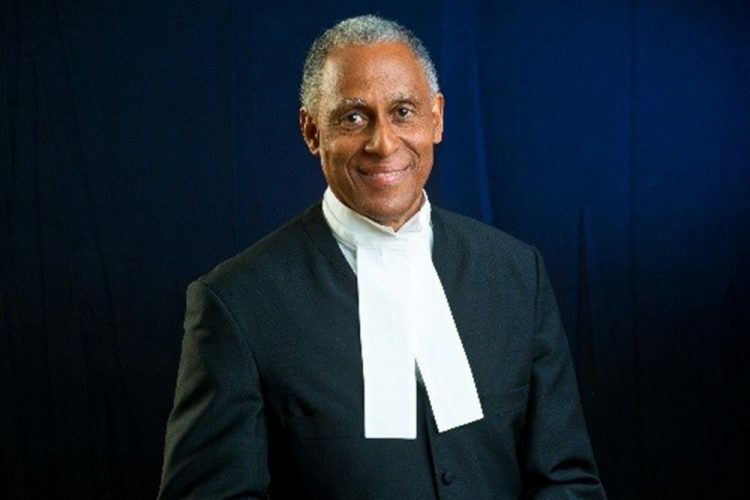 Justice Saunders was called to the Bar of St. Vincent and the Grenadines in 1977 and remained in private practice until he was called to higher public service as a judge of the Eastern Caribbean Supreme Court in 1996. He was confirmed as a Justice of the Appeal of the Eastern Caribbean Supreme Court; subsequently acting as Chief Justice until his appointment as a judge of the Caribbean Court of Justice in 2005. Justice Adrian Saunders is involved in several judicial education initiatives at the regional and international levels including consulting editor of the Caribbean Civil Court Practice and Course Director for an Intensive Study Programme at the Commonwealth Judicial Education Institute in Nova Scotia, Canada. The Open Campus, the Eastern Caribbean Supreme Court and LegalEase Inc. extend a cordial invitation to the public to attend the lecture. It is the first lecture in the Lecture Series, “Issues in International Affairsâ for 2016/2017 academic year.